Nancy E. Sweet was born on 23 March 1868. Eliza Jane Swisher married David I. Devor, son of Benjamin Devor and Rhoda D. Dean, on 8 November 1860. Eliza Jane Swisher was also known as Sour @C1860@ Swisher. Her married name was Devor. Anna Margarethe Katherine Tadsen was born on 23 March 1883 at Port Clinton, Ottawa, Ohio, USA. She was also known as Anna Margarethe Katherine Wenger. She died in 1945. Dora E. Tadsen was born on 28 April 1880 at Port Clinton, Ottawa, Ohio, USA. She was also known as Dora E. Zeis. She died in 1962. She was buried at Port Clinton, Ottawa, Ohio, USA. Eunice Irene Tadsen was born on 9 September 1902 at Port Clinton, Ottawa, Ohio, USA. She was present at Eunice Irene Tadsen's christening on 23 November 1902 at Port Clinton, Ottawa, Ohio, USA. She married Leslie Clayton Rader, son of Charles C. Rader and Anna Shelar, on 12 June 1926 at Ohio, USA. Her married name was Rader. 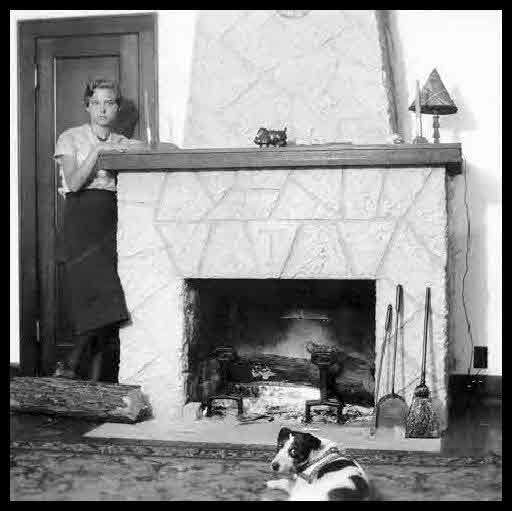 Eunice Irene Tadsen died on 12 April 1994 at Texas, USA, at age 91. She was buried on 14 May 1994 at Trumbull, Ohio, USA. Magnus Tadsen was born on 22 February 1843; ,,Germany. He married Doris Elizabeth Knudsen, daughter of Gertrude E. Zeis, in 1870 at Ohio, USA. Magnus Tadsen died on 13 October 1913 at Ohio, USA, at age 70. He was buried on 15 October 1913 at Ohio, USA. Magnus 'Meyer' Tadsen was born on 19 June 1877 at Port Clinton, Ottawa, Ohio, USA. He was present at Magnus 'Meyer' Tadsen's christening in September 1877 at Port Clinton, Ottawa, Ohio, USA. He died on 28 April 1896 at Port Clinton, Ottawa, Ohio, USA, at age 18. Nick T. Tadsen was born on 7 October 1872 at Ohio, USA. He married Dorothea Marie Lorenzen, daughter of Lorenz J. Lorenzen and Catherine Kruse, on 16 May 1901 at Port Clinton, Ottawa, Ohio, USA; Marriage license of Nick and Dora Tadsen is in the possesson of Gretchen Rader Valentine.1 Nick T. Tadsen died on 12 March 1965 at Port Clinton, Ottawa, Ohio, USA, at age 92. He was buried at Port Clinton, Ottawa, Ohio, USA. Peter Knudsen Tadsen was born on 6 November 1874 at Port Clinton, Ottawa, Ohio, USA. He married Helen M. Gordon on 15 October 1919. Peter Knudsen Tadsen died on 8 April 1945 at Port Clinton, Ottawa, Ohio, USA, at age 70. He was buried at Port Clinton, Ottawa, Ohio, USA. Sophia Tadsen was born in 1871. She married Henry Rofkar, son of Henry Carl Rofkar and Anna Rebecca Marselius, on 26 May 1888 at Ottawa, Ohio, USA. Her married name was Rofkar. Sophia Tadsen died in 1928. She was buried at Ottawa, Ohio, USA. Ruth Tanner Denbow tombstone, Bracken Ridge Cemetery. [S39] Bazzel Denbow and Ruth Denbow (widow), Photocopy, 906.971 (Bazzel); 536.245 (Ruth). [S166] 1850 U.S. Census, 700 Pennsylvania Ave., NW, Washington, District of Columbia, USA, population schedule, Center Township, ED 106, SD ?, sheet 455 (889), Family# 150. Guy Tarvin was born in 1902. He married Hazel Denbow, daughter of Elisha Sherman Denbow and Laura Anna Jones, in 1922; Divorced: after __ ___ 1922. Charles Taylor was born on 11 July 1890.1 He married Mayme Neff on 27 March 1911. Clarence Everett Taylor was born on 30 October 1914. He died on 9 September 1976 at age 61. 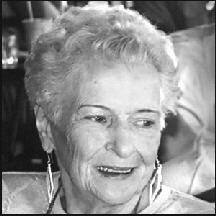 KOETZ Marilyn Taylor Koetz was called to heaven on Monday, October 8, 2012. She was born on September 4, 1927 in Columbus, Ohio. Marilyn was a published author of the book "Kiss of Death". She wrote several short stories including "The Gift" and "Silver Anniversary". An avid reader, she completed the USA Today Crossword puzzle daily with her granddaughter. She went back to college at the age of 42 and while attending OSU maintained a 4 point average. For many years Marilyn was a successful insurance agent, the co-owner, and Chief Financial Officer of W.E. Davis Insurance Agency. She is preceded in death by her parents Elsie (BLUM) Taylor and William Taylor, her sister Jane Beverley and brother-in-law George Beverley. Marilyn is survived by her devoted and loving husband of 65 years, Edwin Willard Koetz. They had three children, Debbi Kelly (Larry Thorne), Kristin (Rick) Brant and John (Libby) Koetz. They have seven grandchildren, Edwin (Jennifer) Kelly, Kristin Kelly Desich, Ben Brant, Jason (Beth) Brant and Lee Anne (Jared) Kiesel, Joshua Koetz and Nicholas Koetz. They also have six great-grandchildren, Andrew, Josiah, Jonathan and Kaitlyn Kelly, and Jeffrey and William Desich. 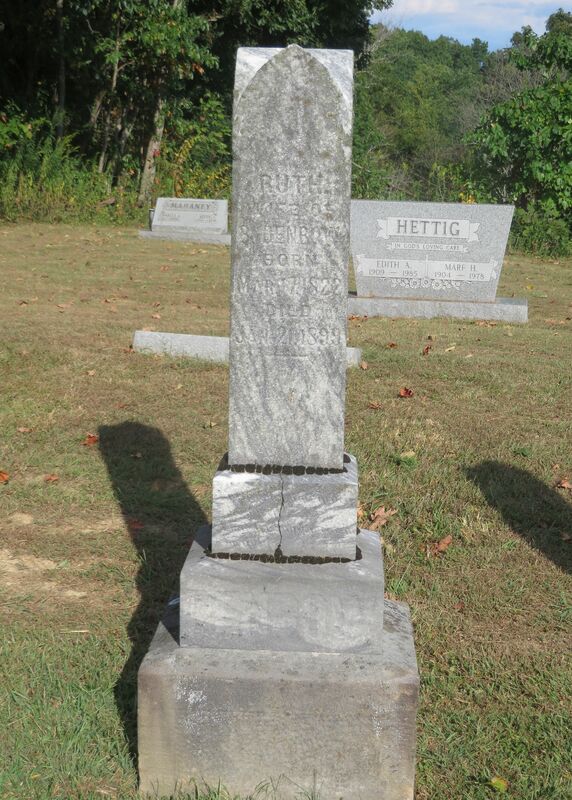 She is also survived by her loving sister-in-law, Mary Ellen Frickie. Marilyn loved spending time with her children, grandchildren, and great-grandchildren. She was so proud of each and every one of them. In addition to her family, she was a very giving person. She gave freely to many charities throughout her community and the world. She loved her church and church friends as well as her square dance club, The Bucks and Does. Marilyn's strongest attribute was her loving character. She expressed and conveyed love in everything she did and said. She always saw the good in people and had a real zest for life. A celebration of Marilyn's life will be held Friday, October 12, 2012 at 2 p.m. in the mausoleum at Union Cemetery, 3349 Olentangy River Road. In lieu of flowers, the family requests donations in Marilyn's memory be made to the Alzheimer's Association , 1379 Dublin Road, Columbus, Ohio 43215 or online at www.alz.org. Arrangements by WOODYARD EAST CHAPEL. Visit orwoodyard.com to share memories with the family. - See more at: http://www.legacy.com/obituaries/dispatch/obituary.aspx?pid=160337316#sthash.uBdbuQze.dpuf. Naomi Kathryn Taylor was born on 11 January 1905 at Ohio, USA.1 As of 1925,her married name was Stayman. [S70] Richard E. Taylor, Death Certificate. Richard Asa Taylor was born on 24 November 1895.1 He married Mary Billingsby in 1920. 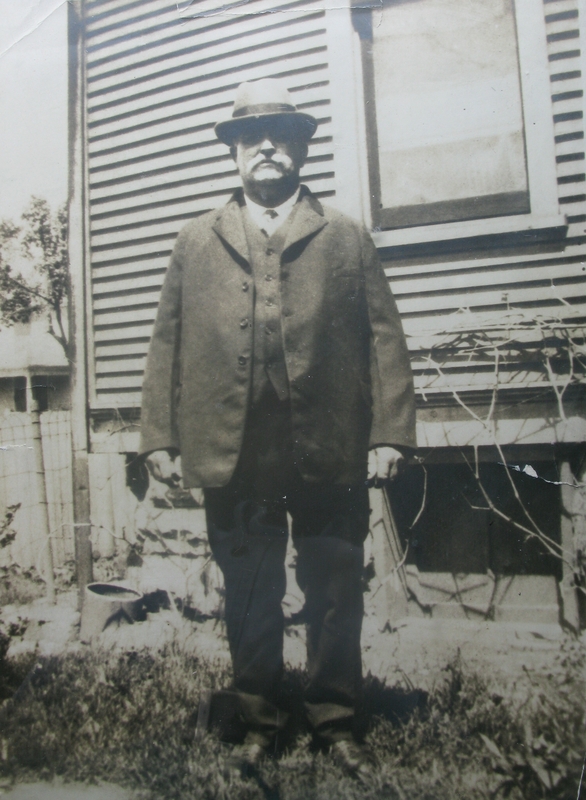 Granpa Richard Taylor probably outside his house, circa 1920. Sarah Esther Taylor was born on 20 October 1903.1 She married Robert Emmett Langan on 16 May 1931. As of 16 May 1931,her married name was Langan.